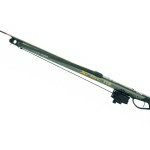 SEAC Twin-Thunder Sling Speargun is one of a great demand for a great number of people. Minute details of this tool are going to be remarked below so that the consumers may feel easy while buying this. The Twin Thunder barrel and the combat barrel both are made of aluminium alloy. The slingis coated with black for more resistance power and this is of Premium quality latex Dual-sling system and closed muzzle of triple-purpose can be used together to give a better work result. These slings can be lifted quite smoothly. The handle is newly designed with open visibility, line release trigger and nylon whichis shockproof. Thus, it is regarded as user-friendly. The shaftis made of stainless steel with a diameter of 6.25 mm. 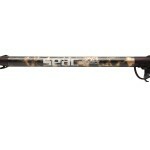 With so many notable qualities, this SEAC Twin-Thunder Sling Speargun possesses a great many positive spectrums. Though there are a few disadvantageous aspects too, it has snatched attraction of tons of hearts. 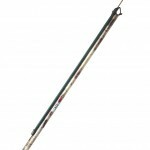 The slings are easily tackled as they can be mounted with the aluminium alloy in tension. Black coating on slings helps it to prevent UV rays and in this way it becomes long-lasting. This instrument doesn’t cost high in comparison to the other similar kinds of models. The qualitative features are highly impressive as it offers every component is designed wisely and carefully that help people to manage it efficiently. Great durability is another major trait that must be brought forward. Instead of proffering such dynamic traits, there are some cons that may be overlooked also. 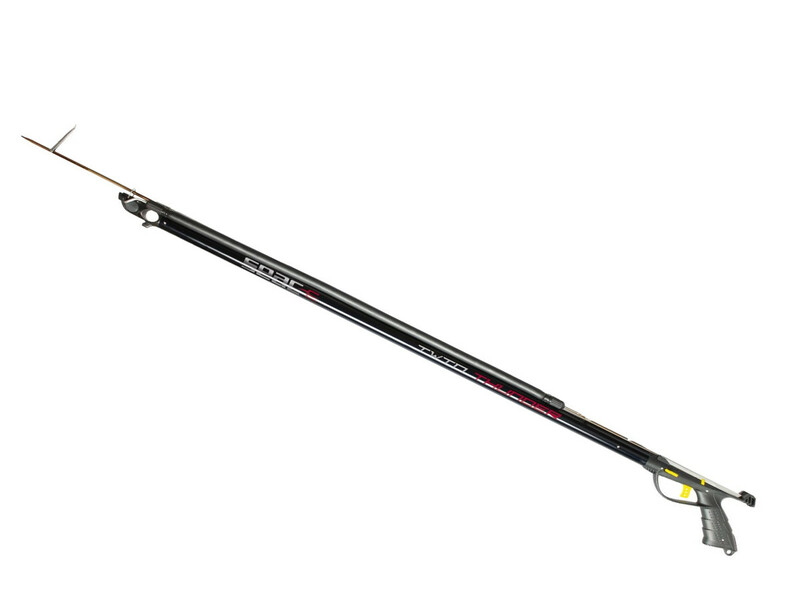 Still, the customers must stay attentive to those features also to get the best advantage with the SEAC Twin-Thunder Sling Speargun. 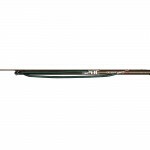 SEAC Twin-Thunder Sling Speargun is one of the reasonable fishing rifles that are extremely demanded by a great number of people due to loads of profitable features. All the underlying peripherals are completely made-to-order and they boost its performing quality by working together quite wonderfully.